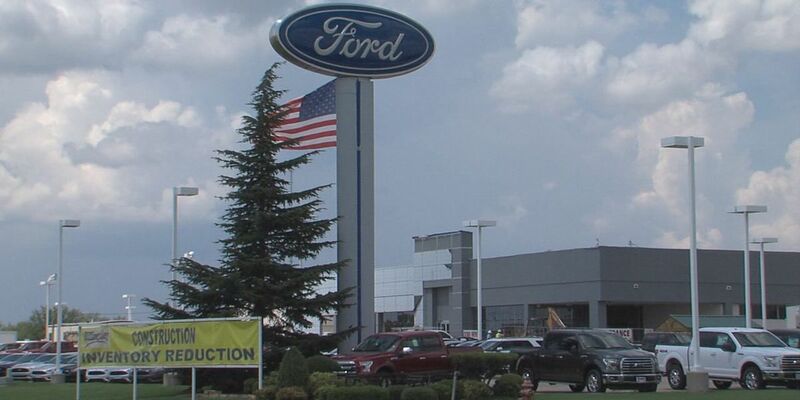 LAWTON, OK (KSWO) - Another car dealership has been hit by thieves. A couple of weeks ago it was Toyota of Lawton, now it's the Billingsley Ford dealership. A sales manager says someone burglarized the business on August 27. At first, the manager thought only a tailgate and two tail lights were stolen, but they later learned a tailgate and two tail lights were stolen from another vehicle as well. The manager says the parts cost about $5,000. At this point, they are considering it a loss.